Debate has recently flared in Germany as to whether the prevalence of English in urban areas is a nuisance. We spoke to expats who told us why they have not learned the local language. 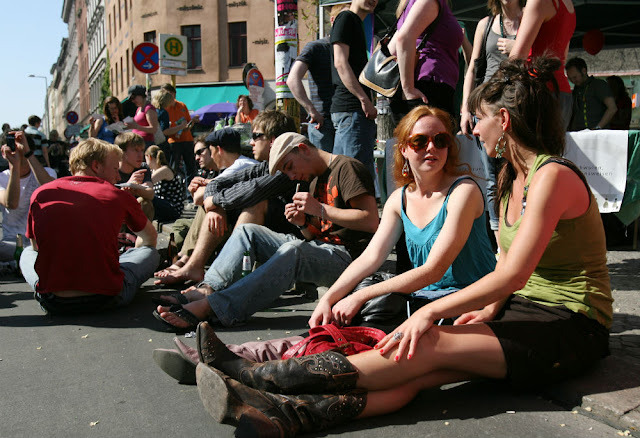 When Jens Spahn, a politician from the Christian Democrats (CDU), recently condemned people who live in Berlin but speak English as “provincial, elitist hipsters,” he stirred up a national debate on the importance of learning the local lingo. Spahn argued that the use of English leaves out locals who can't speak the global language and is detrimental to other newcomers who dedicate their time to learning German.